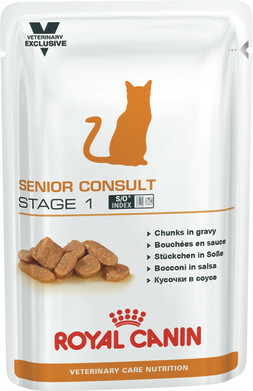 Formulated for cats without obvious signs of ageing. Contains an antioxidant complex (vitamin C, vitamin E, lutein, taurine) that helps neutralise free radicals. 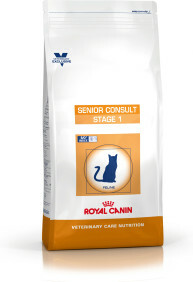 Helps maintain kidney function with a moderate phosphorus content. Provides selected proteins that contain branched chain amino acids (for an ageing muscle mass). 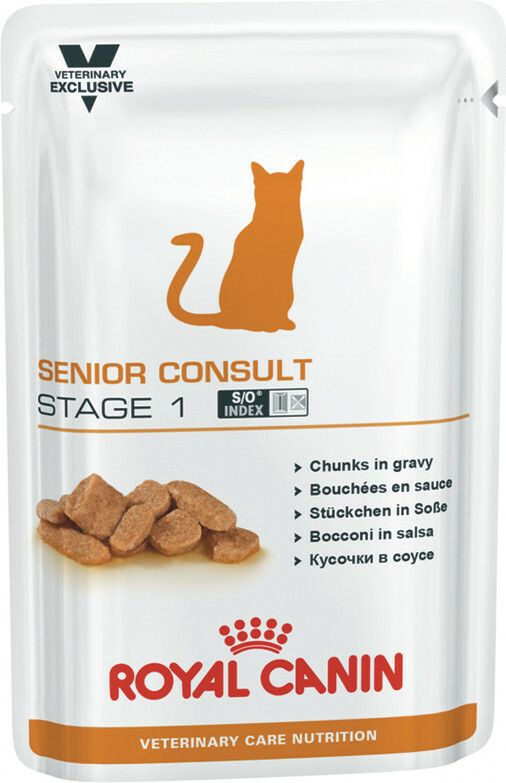 Combination of highly digestible proteins and prebiotics to help support digestive health. Meat and animal derivatives, cereals, derivatives of vegetable origin, vegetable protein extracts, oils and fats, minerals, yeasts, various sugars, molluscs and crustaceans. Crude ash: 1.3%. Crude fibre: 1.6%. Crude oil fats: 4%. Moisture: 80%. Protein: 8.5%. Vitamin D3: 390IU, E1 (Iron): 3.8mg, E2 (Iodine): 0.1mg, E4 (Copper): 0.7mg, E5 (Manganese): 1.2mg, E6 (Zinc): 11.5mg.